Flush Sash Casement Windows are a beautiful way to combine the classic aesthetic of timber windows, with the modern advancements of uPVC. Our membership in the Double Glazing Network allows our flush sash casement windows to benefit from the market-leading upVC profile form Liniar. 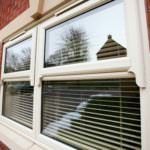 This ensures a standard of quality that completely outclassed the standards set by your average uPVC windows. 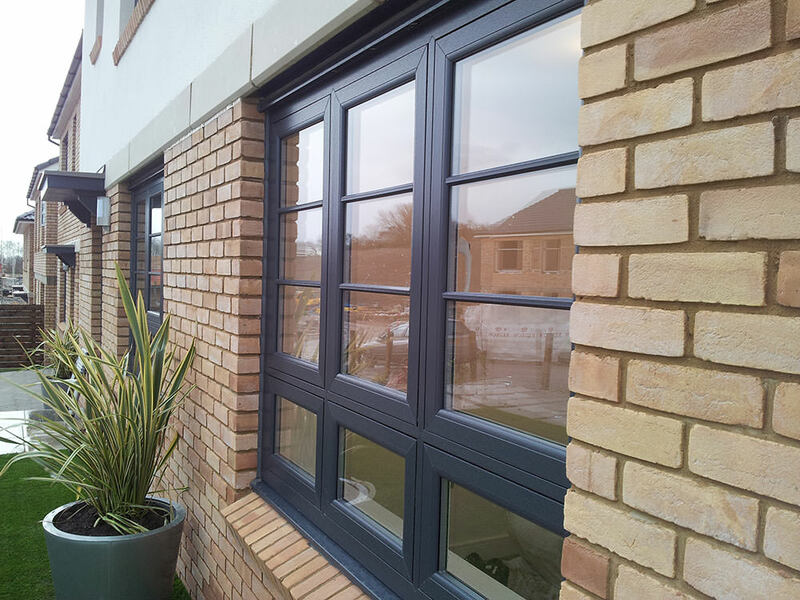 Completely redefining window design, flush sash casement windows are a fantastic replacement for any Peterborough home that currently has wooden window frames that may be tired, or causing problems. Although beautiful, timber windows have a number of disadvantages, including cold spots and lack of soundproofing. 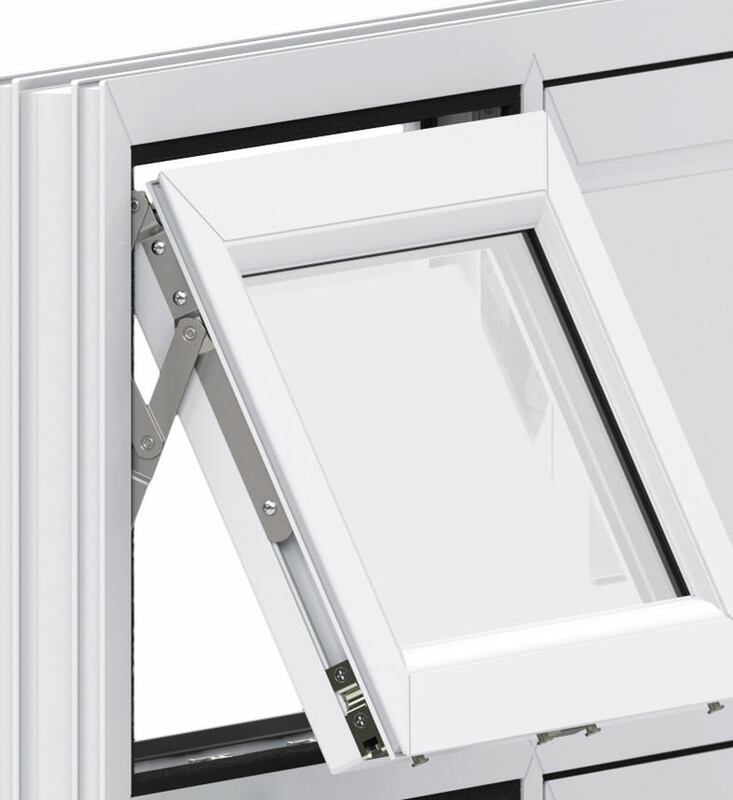 Our flush sash windows use modern innovation to bypass these problems, and ensure complete satisfaction across the board. We offer our beautiful Flush Sash Windows throughout Peterborough, Northamptonshire, Cambridge, Lincolnshire, Buckinghamshire and Milton Keynes. Flush sash casement windows achieve a wonderfully traditional timber appearance. This is made possible by a highly durable, and attractive wood grain finish applied to the uPVC frame. Bring a sense of classic charm to your home, with flush sash casement windows. 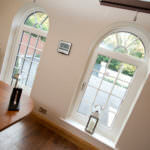 Timber windows are notorious for their maintenance setbacks, often warping, twisting or rotting over time. Our Flush Sash Casement Windows are inherently low maintenance, and will only need a wipe of a cloth to achieve a clean, and fresh aesthetic. 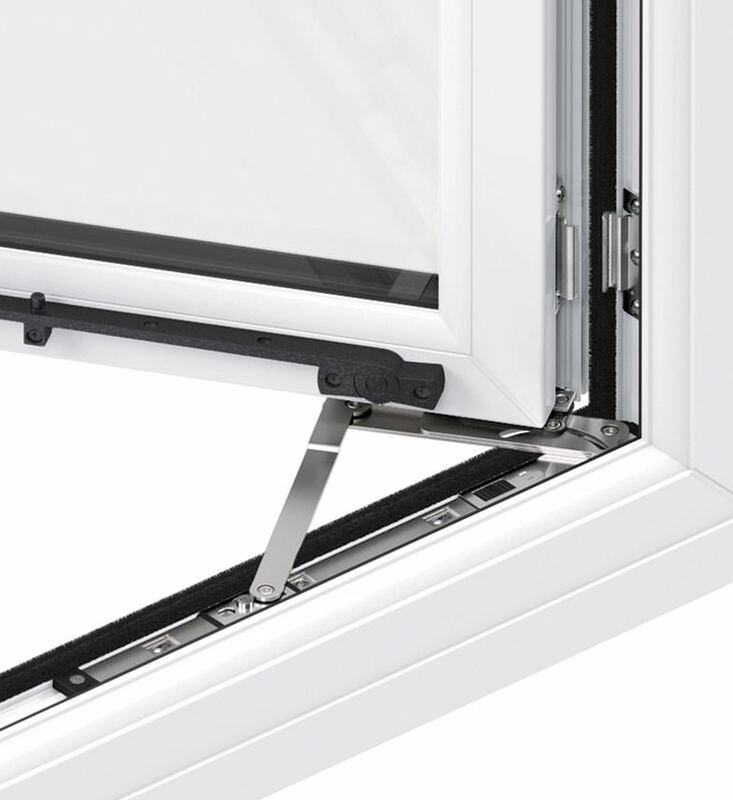 The Liniar profile excels in thermal efficiency by combing size-optimised chambers, a unique ‘glazing flipper’ and a thermal dam. This ensures a fantastic level of heat retention for your home, and effective energy management all around. The design of flush sash casement windows is adaptable to contemporary or traditional properties, bringing a range of benefits to either style. 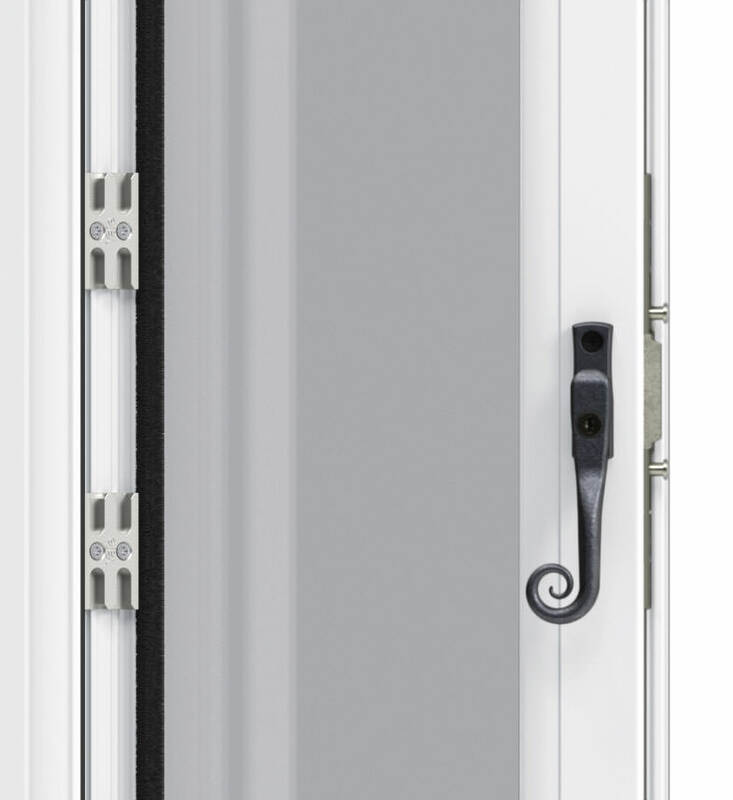 You can also choose from additional hardware, colours and opening options, to ensure they’re the right look for you. 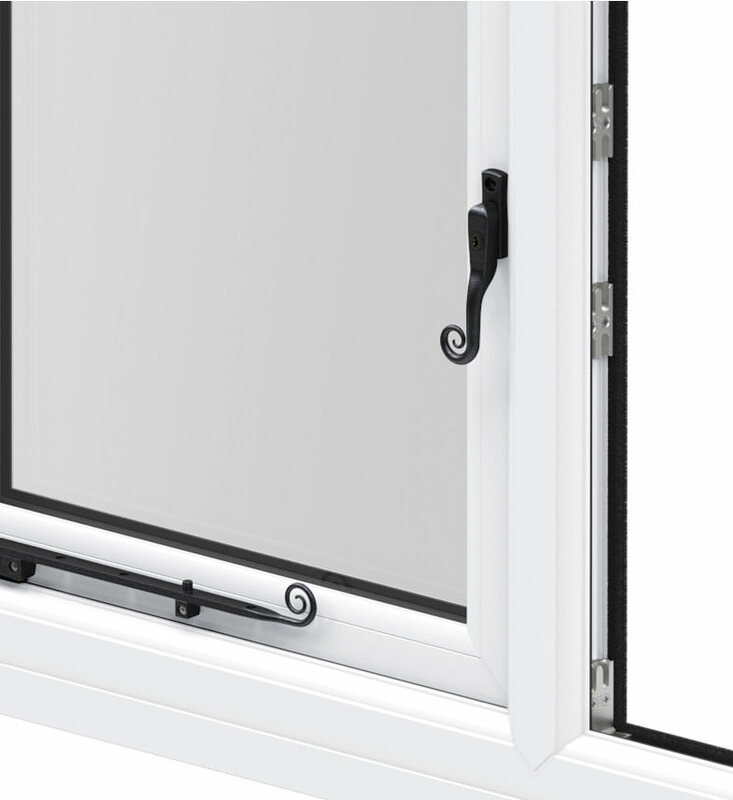 All of our Flush Sash Casement Windows contain high security, shootbolt locking systems from Yale. This ensures a world class standard of home security, that is accompanied by a 10-year mechanical guarantee, and a £1,000 security guarantee. 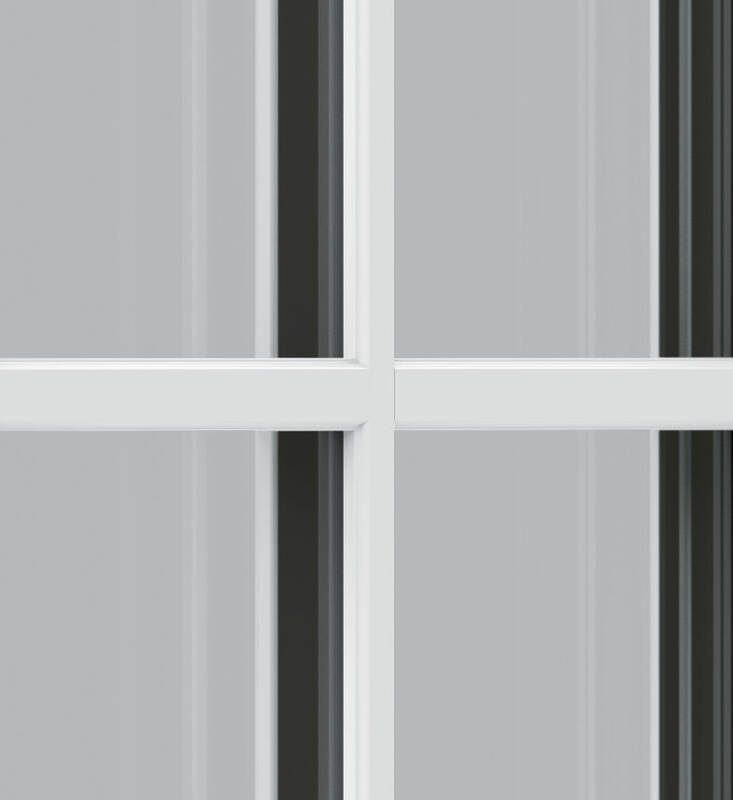 Achieving the highest standards of thermal efficiency, the Liniar profile allows our Flush Sash Casement Windows to achieve an unbeatable Window Energy Rating of A+14. This is the highest achievable, and is appointed by prestigious authority, The British Fenestration Rating Council. Containing many benefits that allow them to surpass their timber counterparts, Flush Sash Casement Windows are a cost-effective, accessible and beautiful alternative for any Peterborough homeowner who is looking to add a sense of tradition to their property. Containing modern innovation, flush sash casement windows lack any of the age-old setbacks that timber possess. They use a continuous bubble gasket which ensures consistent, thorough and efficient weather protection. These tight weather seals are just one of the modern advancements that sets these windows apart from their roots. 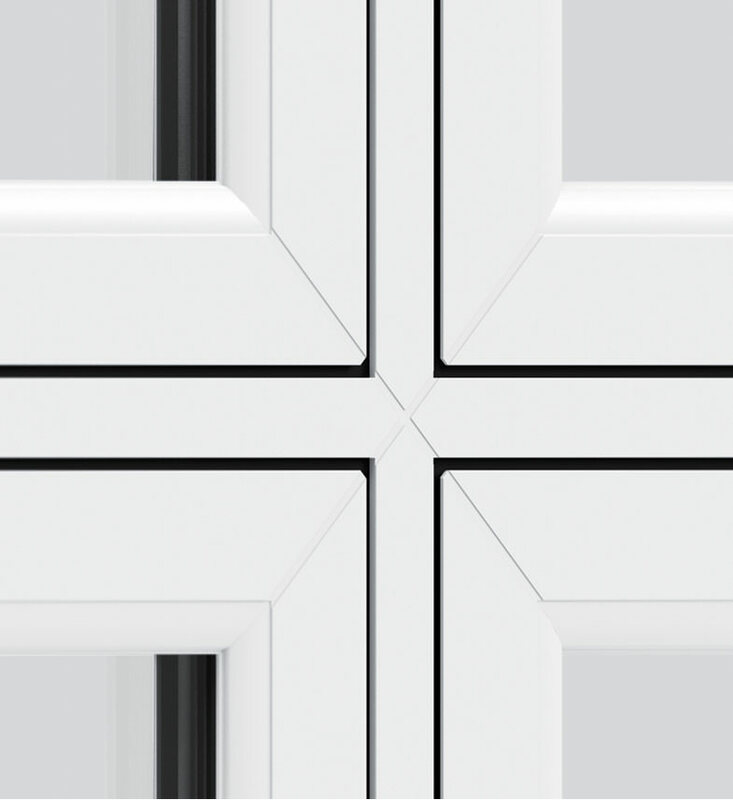 The Liniar profile effortlessly combines a myriad of features to redefine the standards of security, thermal efficiency, durability and strength that uPVC windows can achieve. To ensure an innate level of strength, the Liniar profile uses integrated reinforcing which not only ensures exceptional rigidity, it also eliminates the need for any costly steel reinforcement. 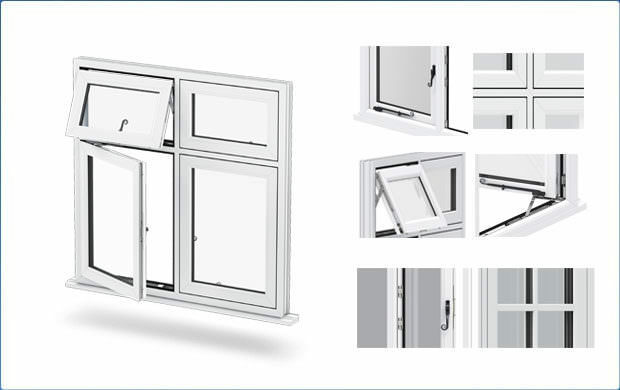 To ensure a market-leading standard of thermal efficiency, the Liniar profile utilises size-optimised chambers to break up mini-convection currents and lock-in pockets of warm air. These are then combined with a unique ‘glazing flipper’ gasket that reduces water ingress, cold transfer and noise pollution, and a thermal dam that significantly reduces heat transfer. This will significantly increase the heat retention of your property, which reduces your heating bills, and your carbon footprint. Get flush sash casement windows from WFS Anglia Ltd today, and feel benefits of what the best can offer. 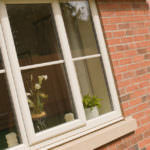 Interested in our flush sash casement windows prices? Don’t delay in getting a free, and simple online quote from us today, to benefit from our superb and competitive prices throughout Peterborough, Cambridge, Lincolnshire, Buckinghamshire and Milton Keynes. Alternatively, if you feel you need more information, you can in touch via our online enquiry form. One of our helpful, and friendly team will always be on hand with a prompt, and informative response.